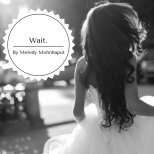 "My very first reaction to Beauty, Boys, and Ball Gowns was that I wanted to rush to grab a highlighter. 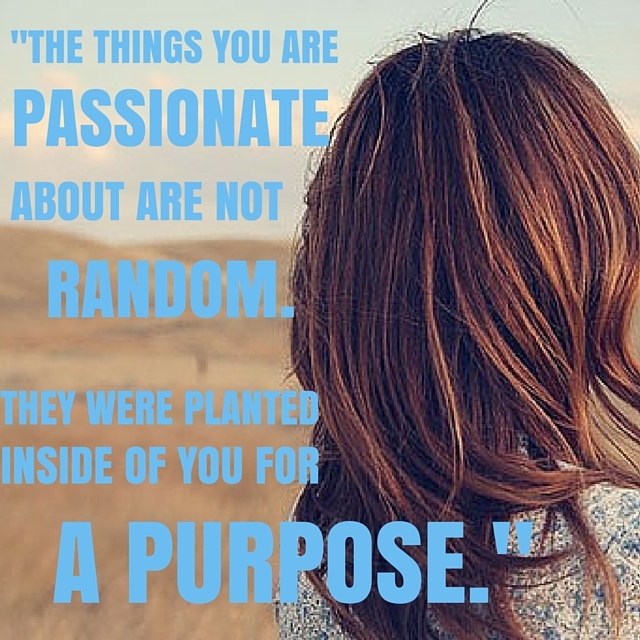 There were so many great and encouraging nuggets of truth in just the first chapter I read! Girls will be so encouraged and strengthened in their identity in Christ and walk of faith by this book. I love the creativity of this book as the author, Livy, invites us all to embrace what many of us lost as a young girl - our dream of being a princess. 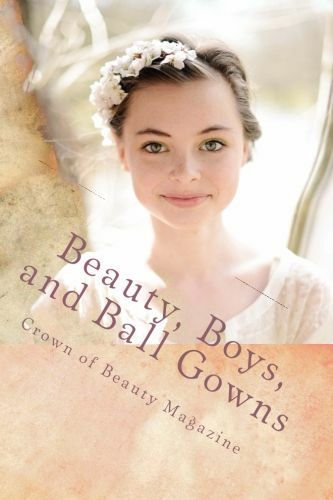 Beauty, Boys, and Ball Gowns is creatively put together, engaging, faith sharpening, real, and will call a girl's heart back to who she was always made to be, a princess who lives boldly for her King." "I love the relative nature of Beauty, Boys and Ball Gowns: The Best of Crown of Beauty Magazine. 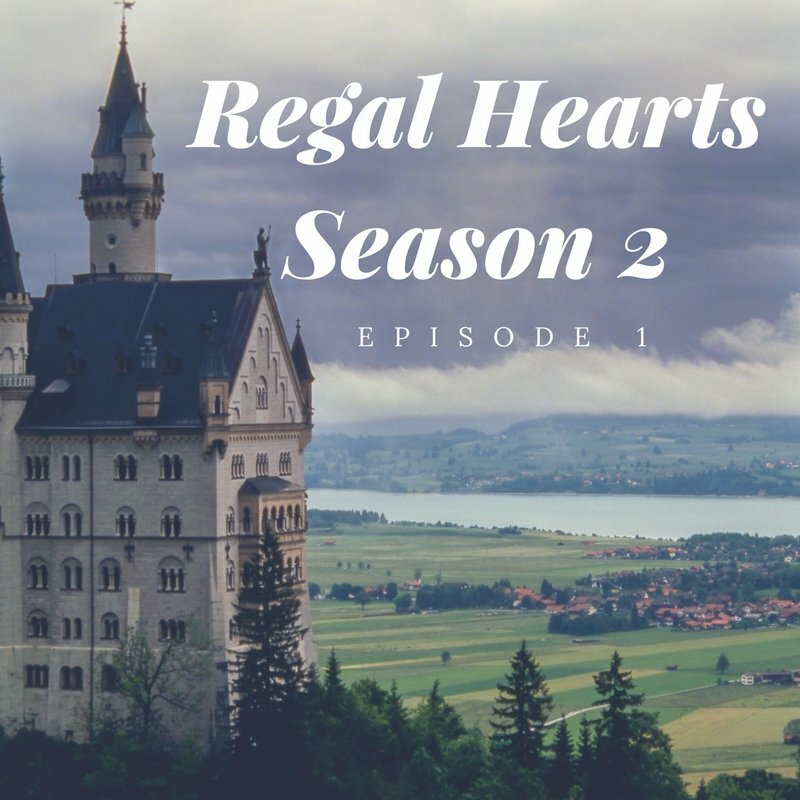 As I was reading through, I found my heart turning and mind racing to memories I have of wishing I were a "real princess". My favorite part about this book is the fact that it isn't only written with passion, and a heart that adores girls and truly wants them to know truth...but Livy always makes sure to remember the practical steps to living like the princesses we were called to be. I thoroughly enjoy each and every issue of Crown of Beauty Magazine, and cannot wait for everyone to get their hands on this book!" 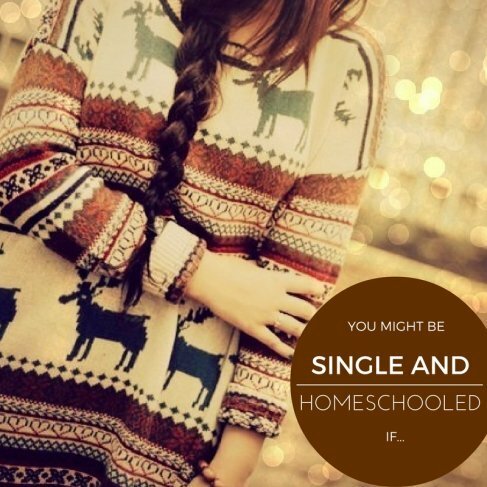 "Its fun, witty, and mind-catching right from the get-go... but most importantly, it teaches a valuable lesson every girl can relate to! 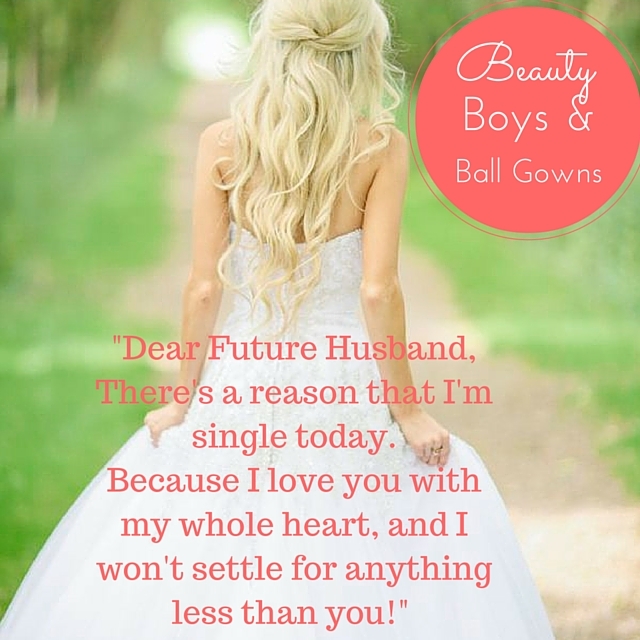 Beauty, Boys and Ball Gowns doesn't focus on physical appearance, or the cosmetics that supposedly make a girl "top-notch" in the society we live in today; it revolves around the true beauty that God has placed within all of us, and how to ward off those discouraging thoughts only the enemy could place in our heads. I am very thankful for the writers of Crown of Beauty Magazine, because they have strengthened not only my mind, but I'm sure the minds of other girls as well---to focus our thoughts on the good qualities God has already given us, rather than the ones we don't have and the ones the media circulates to be ideally beautiful. Crown of Beauty Magazine has opened my mind to the fact that (despite what people say and what the enemy wants you to believe) beauty doesn't mean a size zero, or how much makeup you can plaster on your face. It shows me that no beauty shines brighter than that of a good heart, a pure mind, and a Christ-like attitude. THAT is true beauty; the kind that radiates off you in waves and immerses everyone around you in a cloak of Godly influence! Reading this helped me realize that God makes no mistakes, so don't believe the lies the devil throws at you, because yes, you ARE beautifully and wonderfully made. And that's exactly what our generation of girls needs to hear. Amazing job Crown of Beauty Magazine! I applaud everything that you do!" 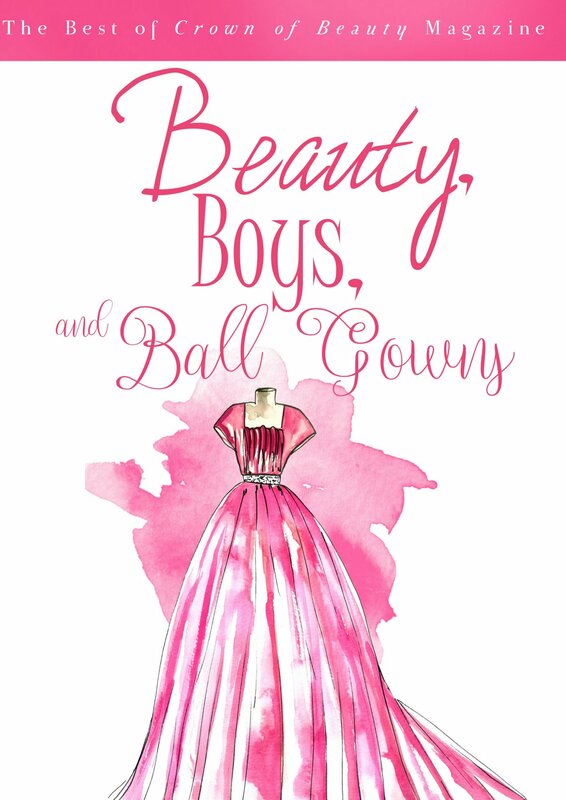 "Beauty, Boys, and Ball Gowns is an inspiring, challenging, and relevant book for not only today's girls, but women as well! 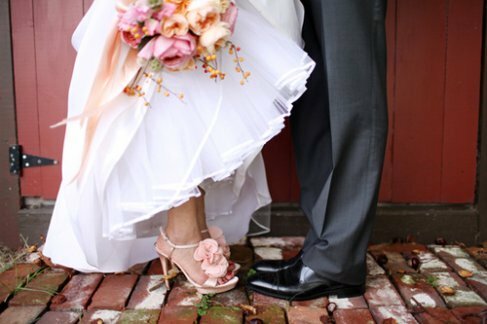 Olivia, the creator of Crown of Beauty Magazine, knows exactly how to keep it light and fluffy while also reaching to the core of who we are as ladies and stirring something up for the glory of God. 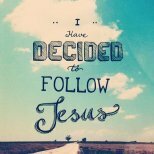 God desires that we know who we are and Whose we are. 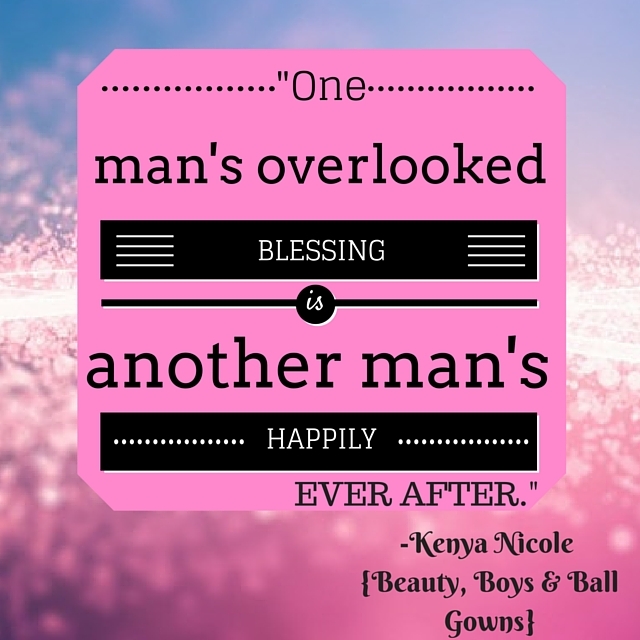 Beauty, Boys, and Ball Gowns brings God's heart for His ladies to the forefront. After reading this book, I left feeling encouraged and challenged to seek God's heart and will for me even more, especially in the hard seasons where I become restless and ready to move on with the next step. Thank you Olivia for loving your sisters enough to "sharpen" us! 'As iron sharpens iron, so a man sharpens another.' Proverbs 27:17"